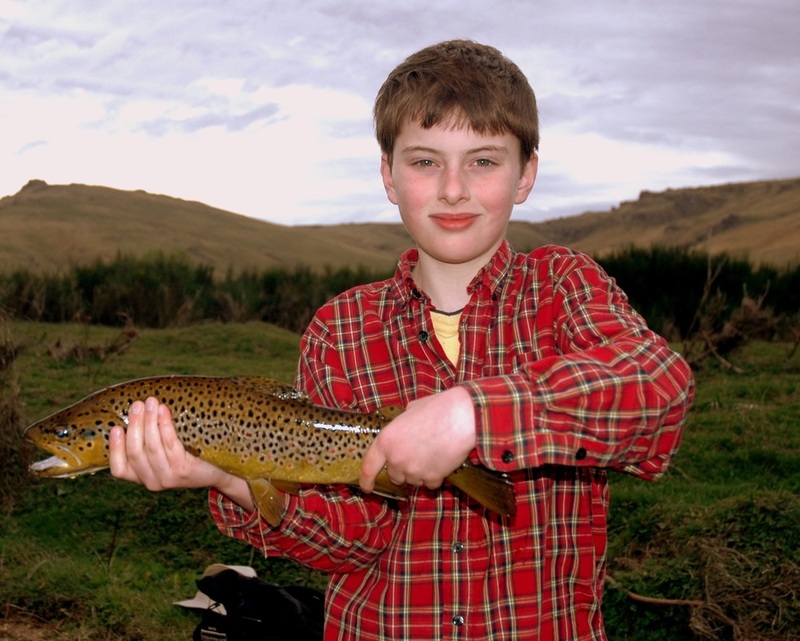 Half-day introduction to South Island fly-fishing techniques on a local river or lake. Instruction on casting, New Zealand insect life, fly selection, knot-tying, reading habitat, stalking and spotting trout. NZ$ 325 per person (for two anglers); $NZ 650 for one angler. For each additional angler, add $NZ 100, with a maximum of four. This includes four hours of fishing, use of quality rods and reels, tippets, and flies, and quality photography of your outing, if desired. $NZ 95 per hour, for a minimum of two hours. Practicing casting before heading out on a trip greatly increases your chances of fooling our wily wild trout. Think of it as training for an athletic event or musical performance. Preparation is the key to peak performance. Anglers considering the purchase of high-end rods should also invest in casting classes first. Technique trumps equipment. These can be arranged to suit your location in Dunedin or, weather permitting, on a local river or lake. Advanced booking is highly recommended. $150 per person (minimum of six) for eight hours of instruction. A boy never forgets his first catch.